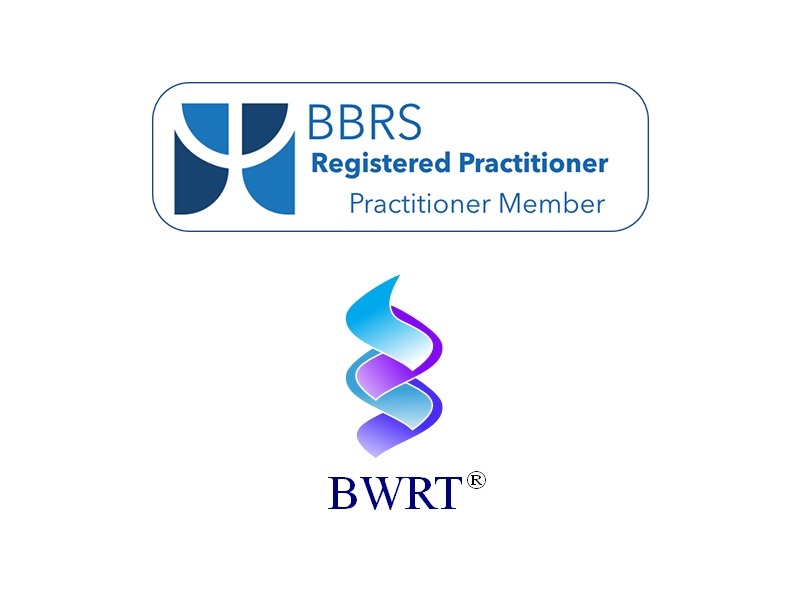 BWRT®’ stands for ‘BrainWorking Recursive Therapy®’, a modern model of psychology and psychotherapy created by UK professional therapist, Terence Watts, MCGI. BWRT® is unlike any other therapy you might have heard of or read about, using the latest discoveries in neuroscience coupled with your own unique brain processes to help you get better. Only Certified Practitioners have been trained to deliver BWRT® and all have to adhere to a strict ethical code. BWRT® is an exciting new, dynamic therapy that is bringing rapid results for many people. It has the advantage of being content free – so you do not have to reveal your private thoughts to the practitioner. It’s fast – BWRT® often resolves problems in 1-2 sessions so the benefits are felt very quickly. It uses natural thought processes – it is safe, non-intrusive and enables work at a conscious level.